The travel request process at Sanitation District #1 (SD1), the second largest public sewer utility in Kentucky, used to be paper-heavy and cumbersome. 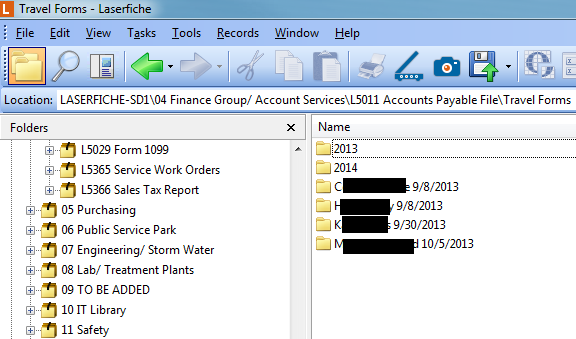 SD1 automated this process with Laserfiche Forms and Laserfiche Workflow, making it completely paperless from start to finish. 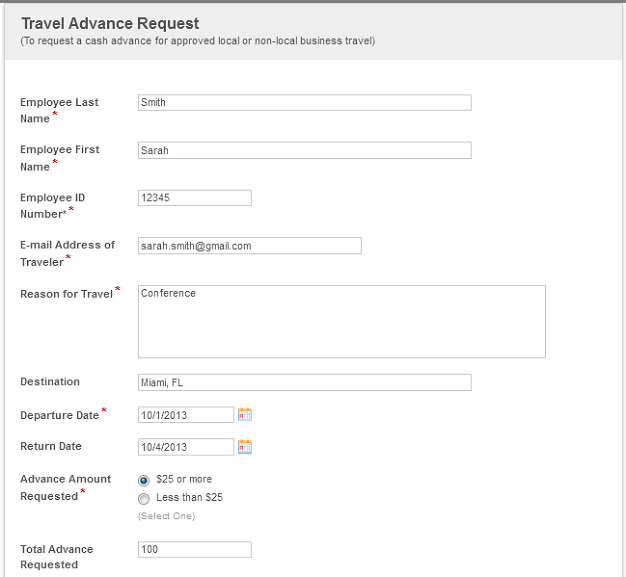 To request approval for business travel, an SD1 employee submits a travel request in Laserfiche Forms. 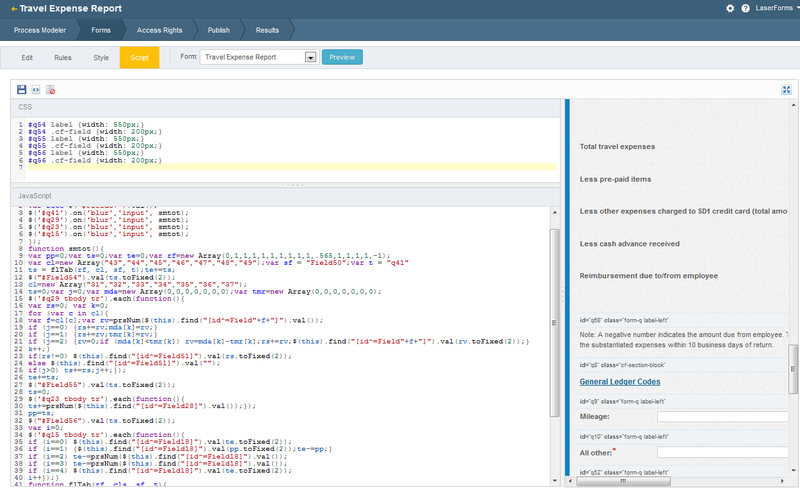 Once the form is submitted, it is saved in the Laserfiche repository. Laserfiche Workflow monitors the folder and sends an email to the employee’s immediate supervisor that there is a new travel request for approval. The supervisor can either approve or decline the request by updating the value of the “Immediate Supervisor” field accordingly. If the request is declined, the submitter is notified by email and the workflow ends. If the request is approved, an email is sent to the budget center head notifying him/her of a new travel request for approval. The budget center head can either approve or decline the travel request. If the request is declined, an email notification is sent to the submitter and the workflow ends. If the budget center head approves the request, an email notification is sent to the administrative assistant identified on the form for review. The administrative assistant attaches proper documentation, such as conference, meeting or hotel information, and enters the correct fiscal year into the template. Once the travel request is complete, an email is sent to the submitter advising that travel arrangements can be made. 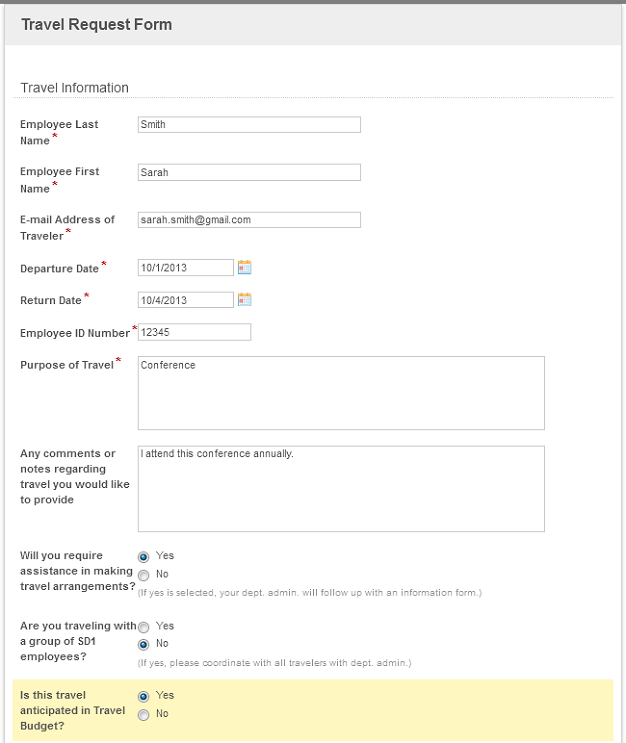 The travel request form and associated documentation is moved to the records folder, where retention is automatically applied. Shortcuts to the form and documents are created in the “Travel Forms” folder and the folder is named with the traveler’s name and date of travel so there is a separate “trip” folder for each travel instance. If an employee needs a cash advance for travel purposes, the Travel Advance Request form must be submitted after the travel request has been approved. 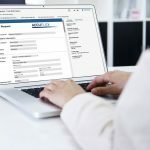 Laserfiche Workflow picks up the form and routes it through the various parties for approval, similar to the travel request process outlined above. If the cash advance is for $25 or more, the accounts payable department is notified to cut a check. If the cash advance is less than $25, the accounts receivable department distributes the cash. The form and its attachments are then routed to the same records series as the travel request form with retention automatically applied. 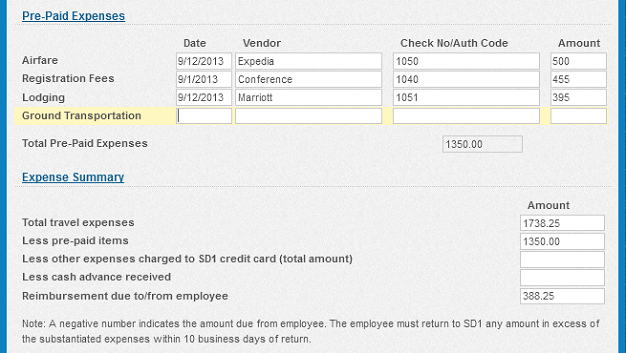 A shortcut is also placed in the “Travel Forms” folder in the same trip folder with the travel request. Documents are never lost or misfiled and requests are approved in a timely manner. 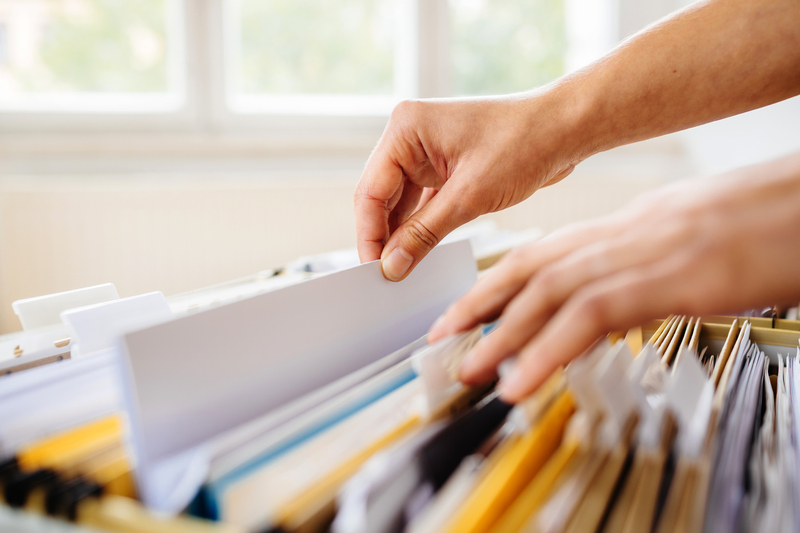 The records manager is confident that all documents have the correct retention applied while employees can still view their requests in a folder structure that is familiar to them. No paper is printed or filed. The new process is faster and more efficient than the legacy, paper one. 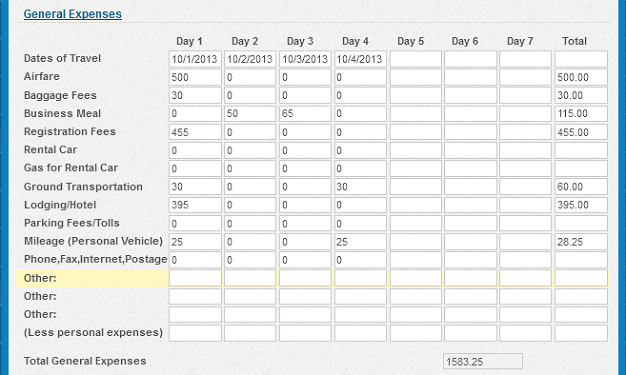 Employees get reimbursed much quicker than before.